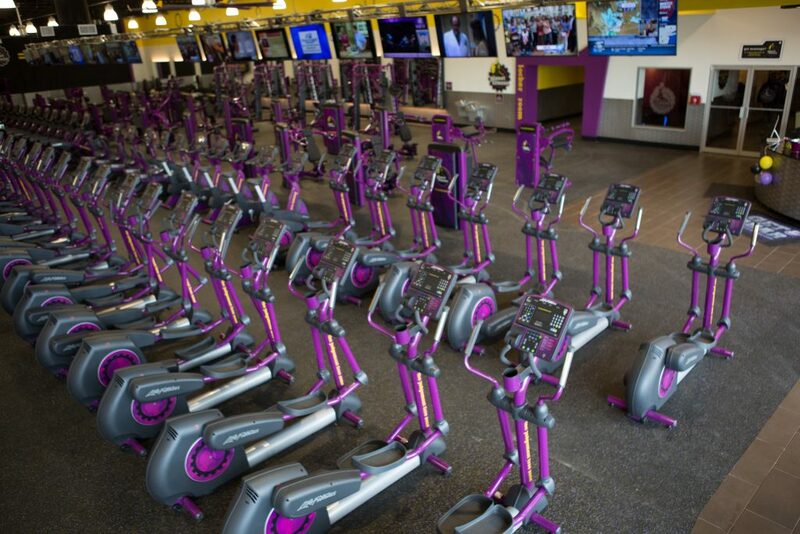 Today, Radianse announced the Amenity Management Solution integration with Planet Fitness in North Brunswick, New Jersey. Radianse, whose overarching goal is to enhance member experience while making improvements around amenity management, is also celebrating just over one year since its first Planet Fitness implementation. The system affects everyone from members, to employees, to management and owners and gives them all a better level of control within the club. With the front-facing kiosk, members are able to schedule amenity use and have that time slot saved for them while they workout. The feature gives members a sense of convenience both with ease of use as well as being in control of their time spent in the club. The administrative kiosk pulls schedules directly from the member kiosk and keeps all types of information conveniently in one place. “Because all schedules, waivers and forms are filled and filed within the kiosks, employees are no longer dealing with processing paperwork or the clutter it inevitably brings,” Angela explained. This gives employees more opportunities to engage with members. Any regulatory requirements, such as the 24 hour tanning rule and time limits based on skin type, are recognized by the Radianse system. This means if someone tries to tan more than once within a 24 hour period, the kiosk will not allow them to schedule the amenity and employees can insure control in staying compliant. With amenities being scheduled and started through the kiosks, all of the usage data is captured and can then be used to analyze and improve their management.